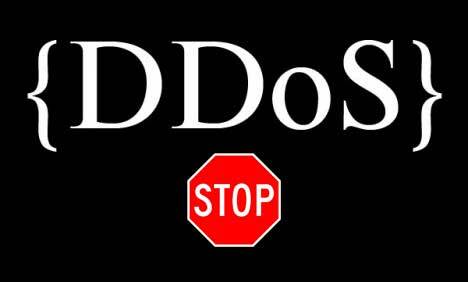 In this article I'd like to show you a few handy Unix shell commands that would help you to detect if your server is (was) under DDoS/DoS attack. However, keep in mind, that protection from DDoS attacks is quite complex and if you are dealing with a massive DDoS attack, you would need to contact your IPS or Hosting Provider (i.e. 1&1) for assistance. Now, when you have the list of unique IP addresses and number of requests from them, you can see the most "active" IP(s) that are sending requests the most. Make sure that this IP address does not belong to a search engine bot such as Google or Bing. You can do it by using one of those IP lookup services such as ip-lookup.net. If it is not a search bot, then ask your ISP or Hosting Provider to block access from this IP address. Keep in mind that these are just a few pretty basic commands that would give you an idea about HTTP requests that your server has gotten.